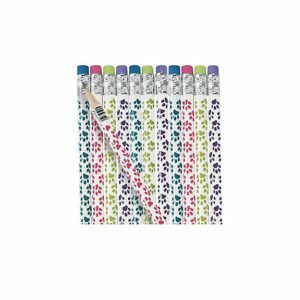 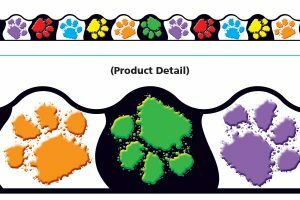 These Paw Print Bracelets are perfect for your classroom Reward Center. 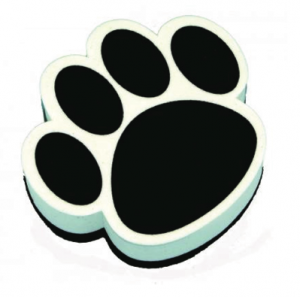 Students will love showing off their Paw-Pride with these trendy bracelets. 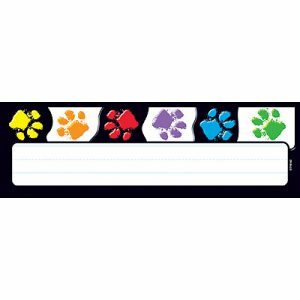 Hand them out to students who do a Paw-Some job! 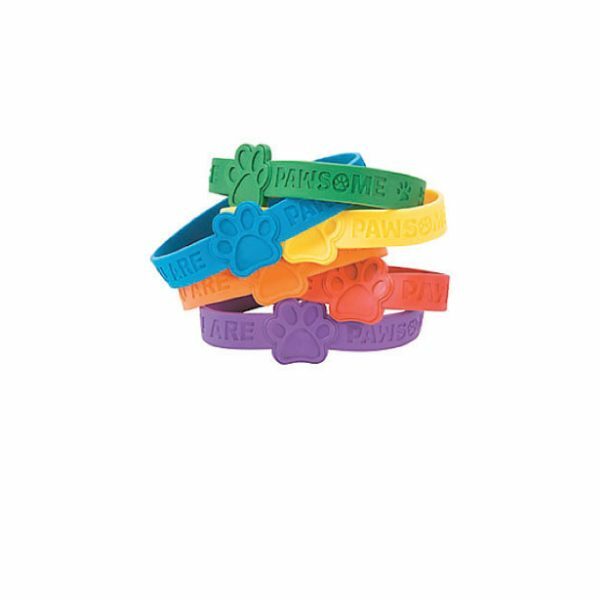 Two dozen bracelets per order, in assorted colors.